Talent management software encompasses everything from hiring and onboarding to employee development and retention. It helps businesses manage current employees, in addition to assisting with the hiring phase. Many businesses nowadays want to accelerate their business growth and for this, they are relying more and more on technologies. They tend to incorporate technology on every platform, including the HR processes. 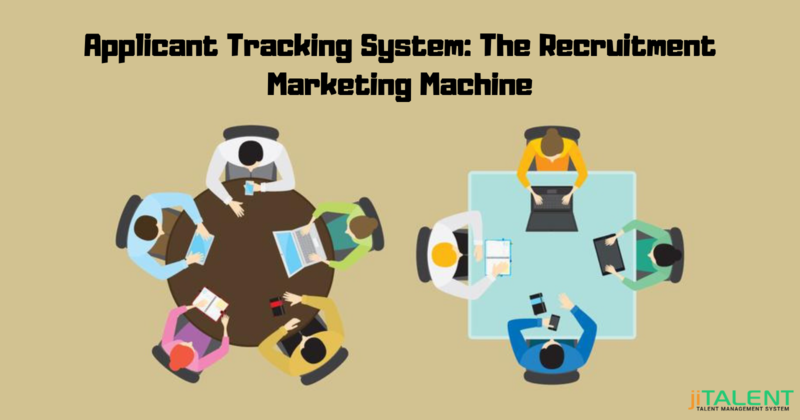 Talent management software is gaining huge fame as it helps in automating and optimizing the HR processes. The software helps businesses to achieve positive results and help the company in saving both time and money. Seeing its demand and use, Capterra underwent a survey to under which it covered all small and mid-size business leaders to understand the concept of businesses on the basis of which they implement the use of such software in their organization. 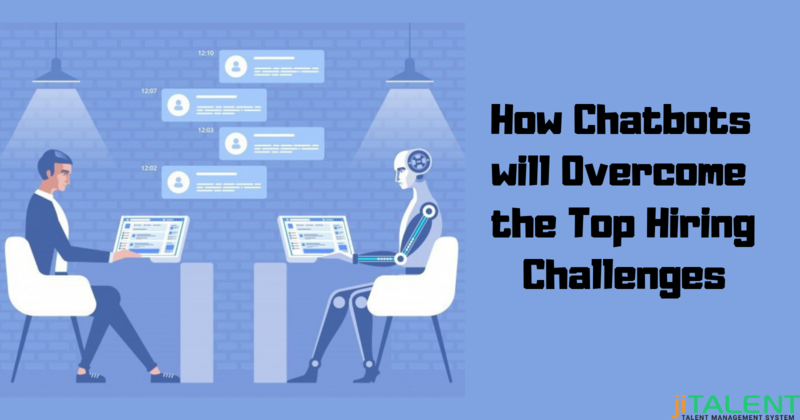 This helps them to understand how small and medium-sized businesses are choosing the talent management solution and implicating it in their businesses. Generally, the businesses opt for the use of talent management software for simplifying the core HR tasks and meeting their needs. It helps the HR department in personal tracking, time, managing attendance, payroll, and recruitment. 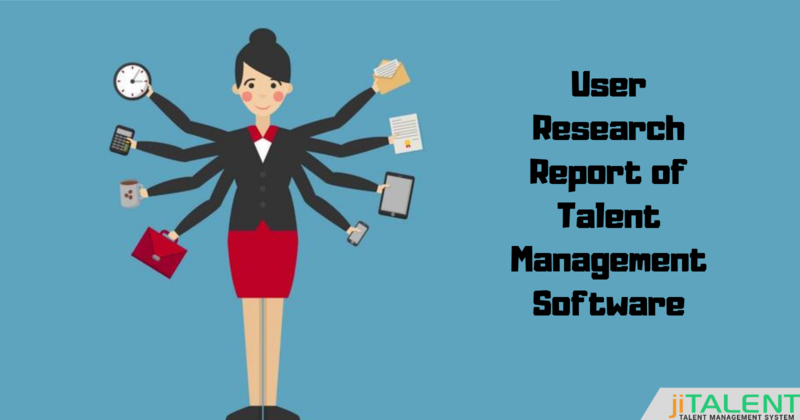 According to Capterra's Talent Management Industry User Research Report, it was revealed that price is the main factor that impacts the decision of choosing talent management software. Generally, the price issue disconnects the small businesses for opting the right software for their organization. Prioritizing The Price Rather Than Its Application: Price plays an important role regarding the decision for choosing the talent management software, especially for SMBs. Most of the SMBs are budget oriented that impact their decision for choosing the software. This is because considering the price above functionalities often results in the dissatisfaction of the users. But for the last few years, the number of vendors is focussing on the development of fully-featured and affordable talent management solution. Doing so increases the demand for software and help businesses to meet their HR needs successfully. Software Search Expectation vs Reality: According to the Capterra survey report, it has been found that 45% user took around 10 months to choose the right talent management solution and among them, 80% users are satisfied with the performance of talent management software. The reviews posted by the users influence new and upcoming users who are willing to buy and implement the talent management software. The more successful of the software is not only based on functionalities, but also at a price that paramount to the success of SMBs. Key Software Features: The major and primary feature of the talent management software is to simplify the HR tasks and to pick the right talent for the growth and development of the company. Some of the hidden features of talent management solution like succession planning and 360-degree feedback keep the companies away from experiencing the true value and benefits of the software. Finding the right talent management platform to support your business needs is no easy feat. We’d love an opportunity to learn about your challenges and advise you on ways our solution can support your efforts and help you make a difference in your organization. Click here to start a conversation with us. Or, if you’d like to learn more about the solutions we offer, take a guided tour of our jiTalent.